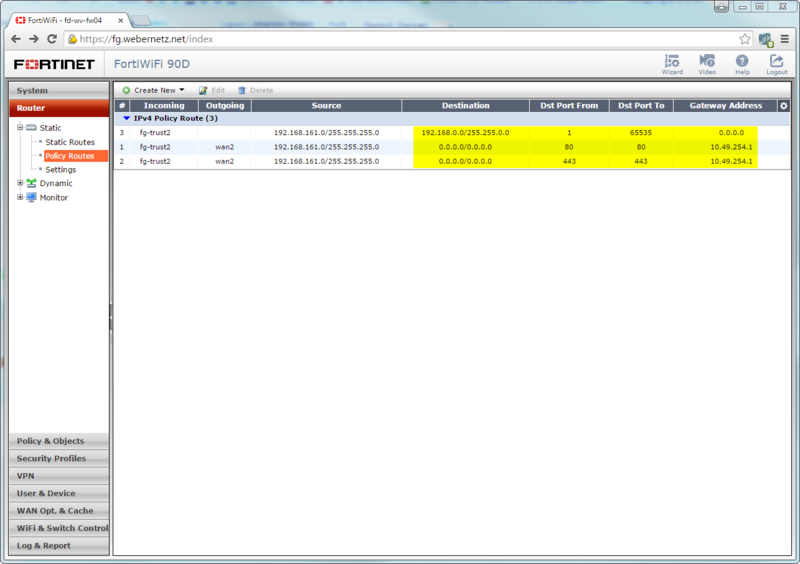 From the fg-trust2 network (192.168.161.0/24) to any on TCP port 80 should be forwarded to the wan2 connection. But anything to other inside (private) networks should NOT be forwarded. Overview of the three policies: Only TCP ports 80 and 443 are policy forwarded. Featured image “DSCF1762” by Ronald Redentor de Veyra is licensed under CC BY-NC 2.0. Thanks a lot for your tuto but where is this option in V5.4 ? you probably have not enabled the feature under System -> Config -> Features -> Advanced Routing. Note that these settings only enable/disable the GUI sections while the actual features are enabled everytime. After that your “Router” sections should be present again. 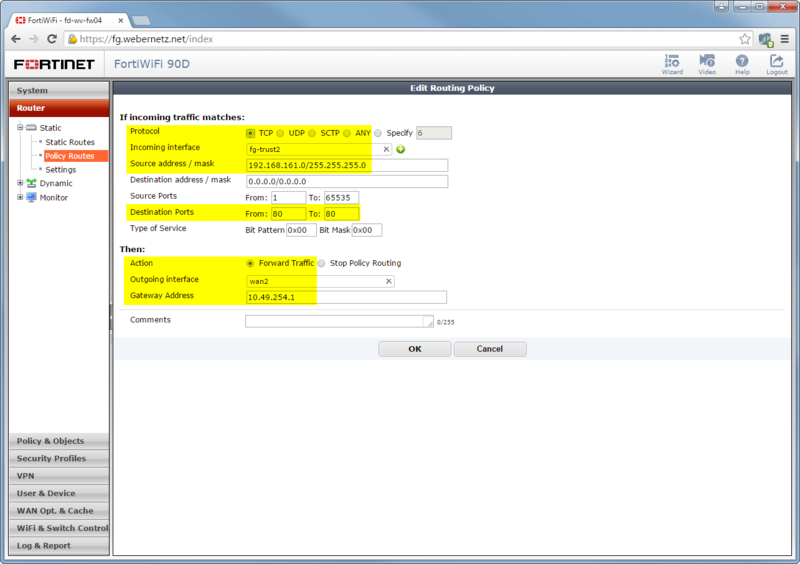 if i use switch mode for internal / lan, then i create vlan on that, how to create routing from vlan to internal ? I can’t see what you mean. 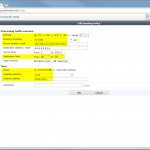 If you have local configured networks (regardless of which kind, vlan, lan, internal, whatever) NO additional routing must be created since all networks are in the routing table automatically. You should see all the attached networks in the routing table. Can I use policy routes to “override” the internal routing table? x.x.x.10(server) -> y.y.y.0(remote network) via. vpn-interface. 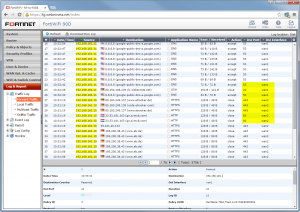 Flow Trace shows that it is still trying the local vlan interface for traffic destined to the ipsec interface. You can move the “except”-rules to the top. I.e. 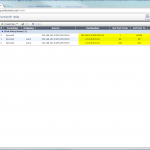 set action deny for the items that should not be policy routed. I had to do the following to get the results I wanted. 1. 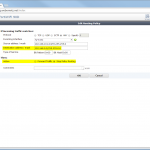 Create a static route for the attached network (vlan). 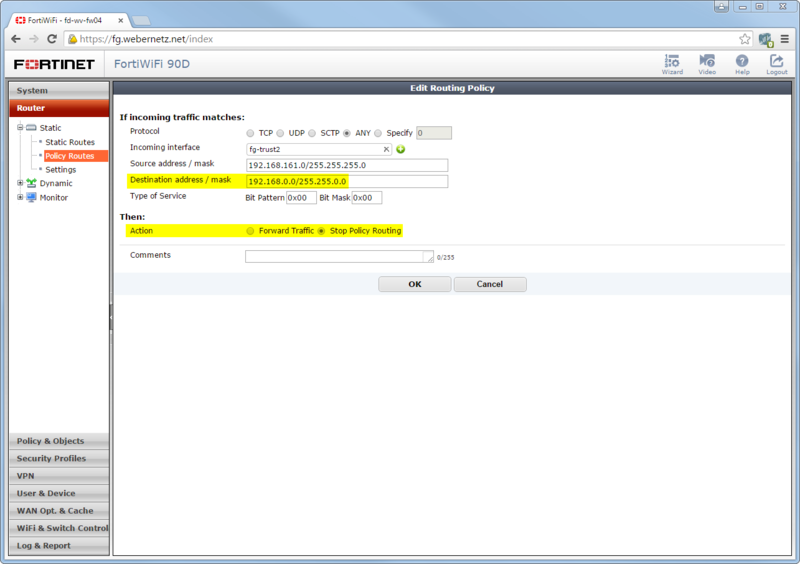 2. re-config the vpn as a policy based vpn and not interface/route based. 3. apply policy based routing as needed. Only then would the traffic from the server be affected by policy based routing.